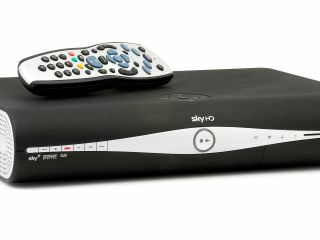 An ongoing study into TV watching habits has revealed that personal video recorder (PVR) owners watch less TV than their non-PVR owning counterparts - but this doesn't necessarily mean it's the box under the TV that's made them that way. "Sky+ viewers do behave like non-Sky+ viewers of the same demographic type. There are only slight differences in the content Sky+ viewers watch relative to their non-Sky+ peers. Sky+ viewers watch more Factual Entertainment and a little less Drama (though Drama is the most recorded genre)." That's good news for TV advertisers who may have become convinced that PVRs are reducing the number of eyeballs that see their expensively-produced ads. "The main impact of PVRs on advertising is therefore likely to be through 'ad-skipping', and not additionally compounded by a strong decline in the overall levels of viewing," Attentional says. It is, of course, ironic that the very same people who make TV ads are also the ones who are most likely to be in the ABC1 socio-economic group and so watch less TV to begin with - PVR or not. The full results of the survey are expected soon.